Bugera 212-TS 2x12 Guitar Cabinet with Turbo Sound.. 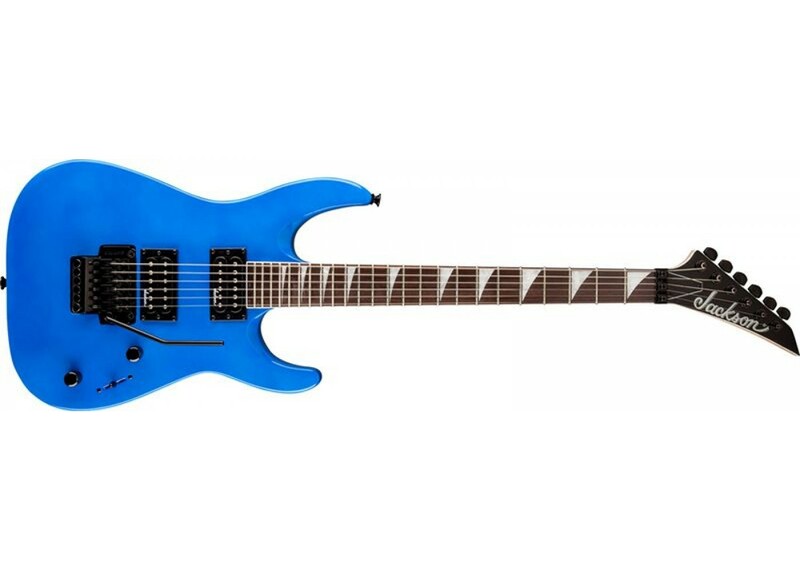 Swift, deadly and affordable, Jackson® JS Series guitars take an epic leap forward, making it easier than ever to get classic Jackson® tone, looks and playability without breaking the bank. The JS32 Dinky Arch Top has an elegantly arch-topped basswood body, bolt-on maple speed neck with graphite reinforcement, compound-radius (12"-16") bound rosewood fingerboard with 24 jumbo frets and pearloid sharkfin inlays, and a bound headstock. 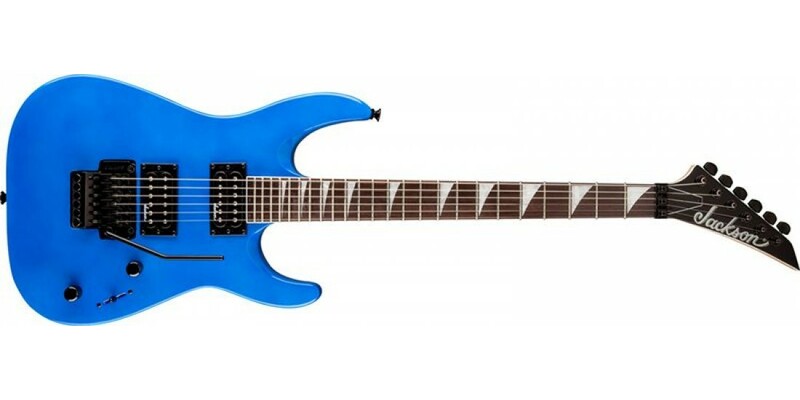 Other features include dual high-output Jackson® humbucking pickups with ceramic magnets and three-way blade switching, Jackson®-branded Floyd Rose double-locking tremolo bridge, black hardware and die-cast tuners. Available in Bright Blue and Satin Black. Hi everyone, it's Brian with World Music Supply here to bring you your usual dose of gear and guitar reviews, and do I have a treat in store for you all today!